Greyhound Canada is trying to pull passenger service out of parts of rural B.C. — again threatening bus service that in many parts of Canada is the only ride in or out of town. Greyhound Canada is trying to pull passenger service out of parts of rural B.C. — again threatening bus service that in many parts of Canada is the only reliable ride in or out of town. It's not a new threat. For years the Dallas-based bus company has cried poor, and some experts say maybe it's time to let Greyhound go the way of the Sears printed catalogue and rethink rural transportation that's so crucial to many, especially First Nations communities, seniors and young people. 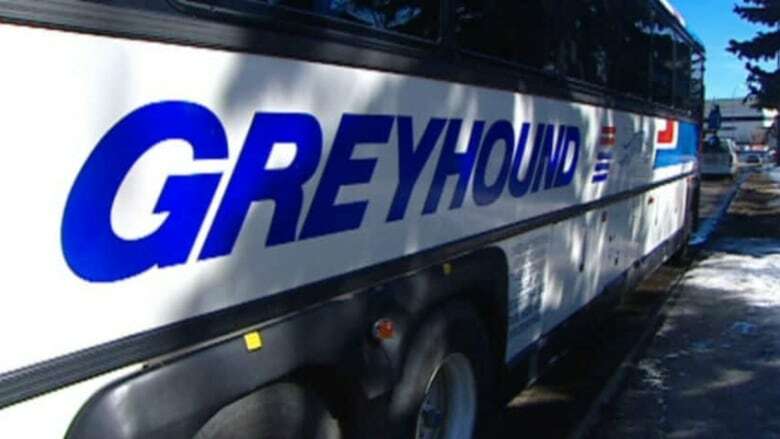 Back in 2009 Greyhound demanded $15-million in government aid, threatening to cut passenger service in Manitoba and northwestern Ontario, on unprofitable rural routes. Most routes survived but experts say it's time to look at gaping holes in the fabric of Canada's transit system that stop people from easily reaching family and supports. "These connections are vital to keep people healthy," says David Snadden, the University of British Columbia's rural health chair. Riders from Saskatoon to Thunder Bay echo his concerns, but often feel the bus is the only affordable option for travel. Complaints are rife. There was even a case last year when two teens were forced off a bus headed for Alberta and left stranded at a truck stop near B.C. 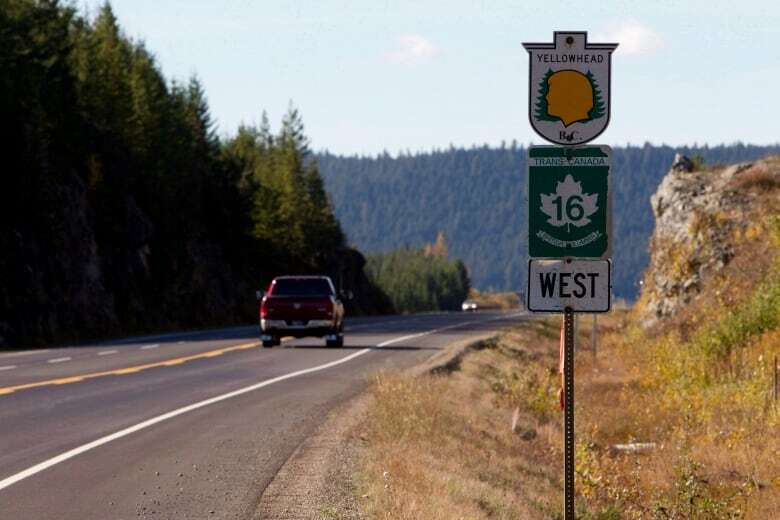 's infamous Highway of Tears, causing outrage. But for many, Greyhound is the only ride. Every day at 4 a.m. PT a half-empty Greyhound bus arrives in New Hazelton, B.C., before heading west to Prince Rupert, then looping back on the way to Prince George — when it's on time. It's not perfect, but the town between Smithers and Terrace would have no daily service without this bus. "I'm surprised they're even going to let this happen," said Scott Swiednicki, the owner of the local Greyhound depot and Sears outlet in the 700-person town. He plans to fall back on his work as a tattoo artist, which he says is more lucrative. Greyhound shuttles 3.5 million passengers a year to 1,100 Canadian locations. It's the biggest bus operator in the country. A bus ticket from Vancouver to Toronto is about $300, and one from Vancouver to Whitehorse about $360. The bus service says competition from ride services and local transit are hurting business on northern routes. On Aug. 10 the company applied to the B.C. Passenger Transportation Board to pull services to northern parts of the province. 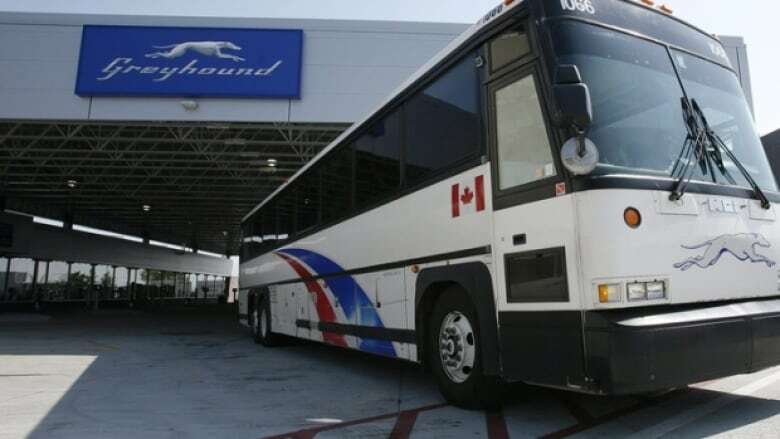 "We can no longer operate the unsustainable routes," said Stuart Kendrick, senior vice-president of Greyhound Canada. "This is a vast area of the North, and it is concerning that people may be left without a bus service there," B.C. 's Transportation Minister Claire Trevena said. If approved, northern B.C. would no longer have Greyhound service extending from Prince George to Prince Rupert, between Victoria and Nanaimo, and as far north as Whitehorse, Yukon. That includes a stretch of Highway 16, known as the Highway of Tears, where many Indigenous women have either disappeared or been found dead since 1970. "It's expensive on Greyhound but it's worth it. 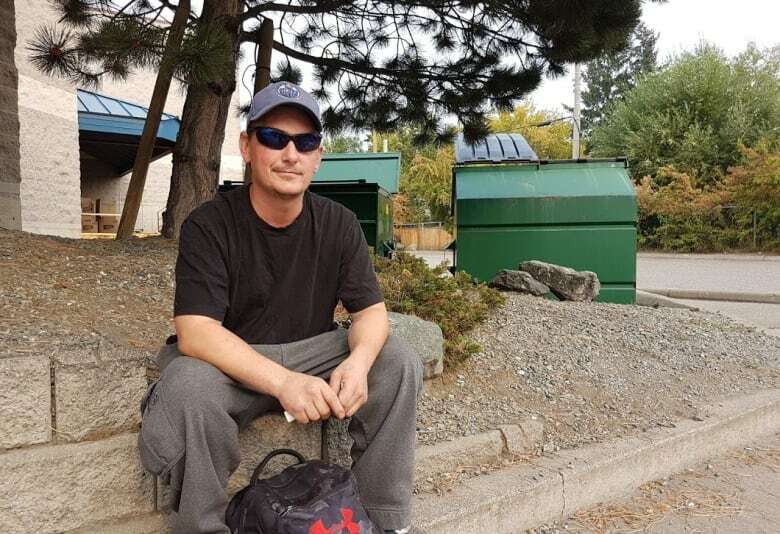 You don't have to worry about going missing," says Lyle Heldson of Prince George, who says he would be forced to hitchhike to see family with no Greyhound service, despite new public transit buses on 370 kilometres of the highway. But Greyhound doesn't always earn praise. 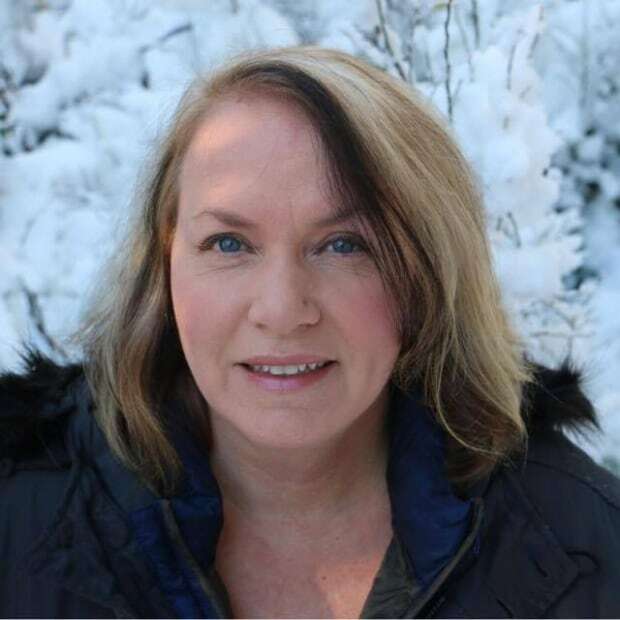 Earlier this year Northern Ontario riders complained about the company's "disregard" for customers, describing how a missed connection to Sudbury left one woman left to "sit, ponder and rot" in Blind River for nine hours. Social media is rife with such tales. New Hazelton's ticket agent deals with gripes in person. He says the bus to town rarely leaves with more than 15 passengers. Perhaps it's the 4 a.m. pickup time and service cuts. "If that's not an ungodly time in the morning to catch the bus I don't know what is," said Swiednicki, who blames Greyhound, in part, for its business troubles. "The roads are long here. The winters are brutal. The ridership is low." But Snadden wonders if one bus in the middle of the night is adequate for any Canadian centre. "We have many people who may not be able to drive or where the winter roads are just too scary for them," said Snadden. He believes rural transit needs reinventing. He saw Scotland get creative years ago — borrowing a Swiss idea — and converting postal delivery trucks into coaches, so that people could ride along with the mail. 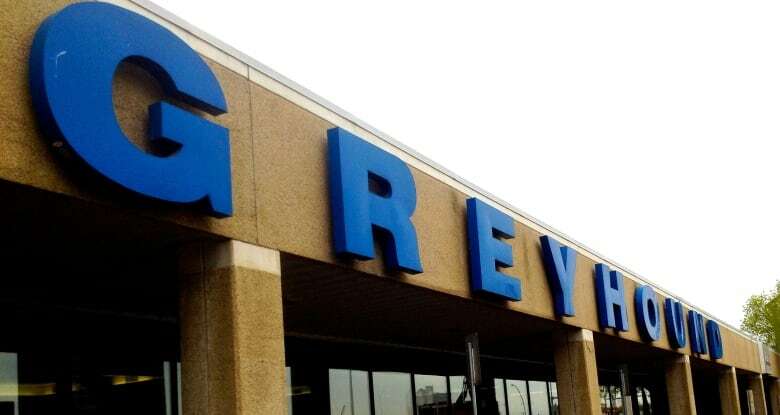 While that may not work in Canada's vast landscape, he says Greyhound's exit could leave the horizon wide open to find new ways to stitch up bits of the country, linked often only by a thin line of grey pavement, with or without the bus company.